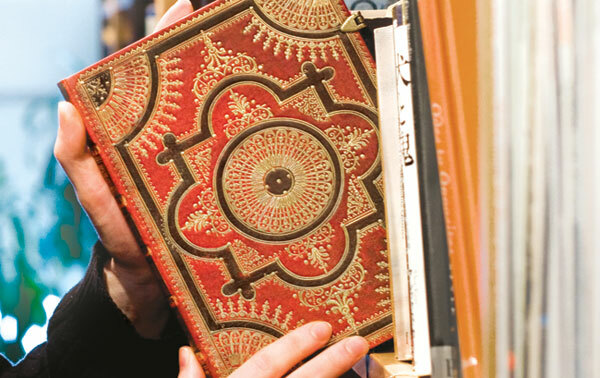 The size of the journal you choose depends on your needs. 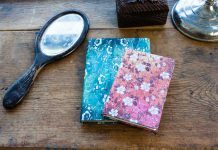 You may want a mini or slim journal because it’s more portable (for carrying around in your back-pocket or purse), or you might want larger Ultra- or Grande-size journals for writing large and long pages of text. Click on the chart on the right for size comparisons. 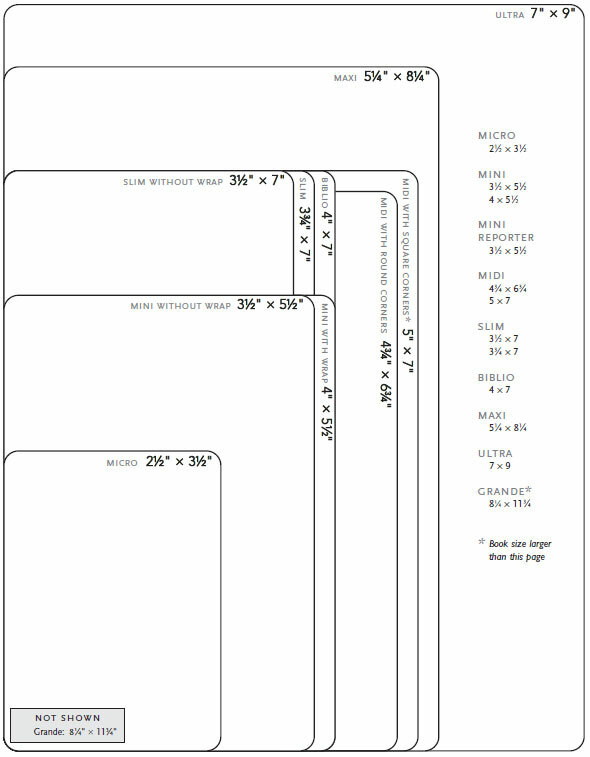 You may have to try journaling on a few different size books before you figure out exactly which size is the best fit for you! 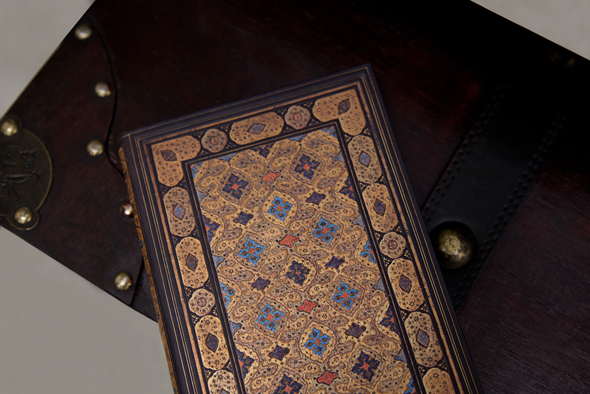 Your choice in binding depends on how well-built you want or need the book to be. 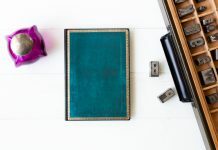 Do you need a finely-constructed book that can weather any storm or is your book generally always going to be in a safe place (like next to your bed)? 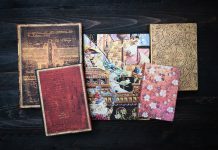 If you’re carrying your book everywhere or the thought of pages falling out of your notebook horrifies you, you may want to bypass that cheap generic-brand notebook and spend a little extra on a finely-bound one. 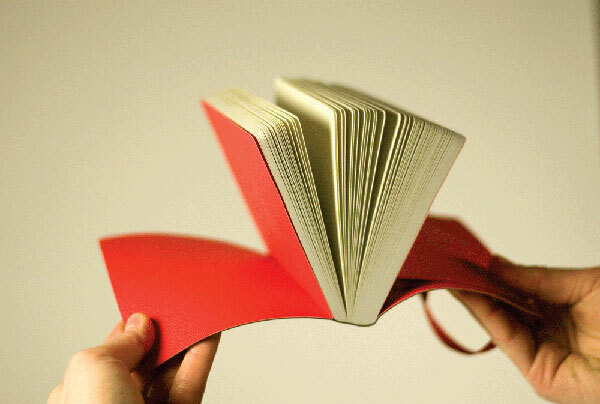 Do you want your journal to lay completely flat when open? Which is all to say that – the right cover design can inspire the writer! Another consideration: your choice of writing instrument should go hand in hand with your choice in paper quality. You don’t, for example, want to use a really nice fountain pen on low-grade paper! Obviously some clasps look nicer than others (call us crazy, but we think metal clasps – depicted on the right – look elegant and beautiful on a journal!) but generally all closures will serve the same purpose – keeping your book closed and secure and keeping any extras securely locked away inside the book! However, if you do typically keep a lot of loose items (photos, loose papers, stickies) in your journal you may want to be careful about your choice of closure. 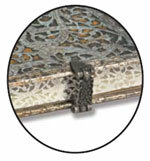 Journals with metal and magnetic clasps and wraps can usually fit some extras, but if too much is added then the magnets may not align as well and the closure will not be as strong. In this case, an elastic band closure may be best. But generally most closures can withstand a book fitting a lot of extras!